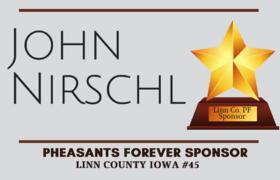 The content that Linn County Pheasants Forever provides on our website, including, but not limited to, text, graphics, images, and logos, is owned by either Linn County Pheasants Forever or the party that has provided the content to us and is protected by U.S. and international copyright laws. Linn County Pheasants Forever is the sole and exclusive owner of its compilation of this content on our website, and this compilation is also protected by U.S. and international copyright laws. Unpermitted copying of any of this content could lead to copyright infringement. 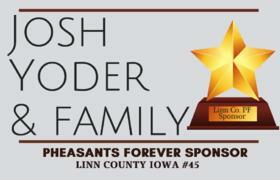 Linn County Pheasants Forever makes reasonable efforts to include accurate and up-to-date information on this website. 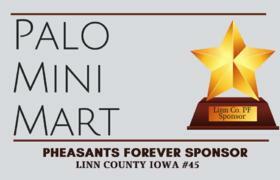 Linn County Pheasants Forever makes no warranties or representations as to its accuracy. 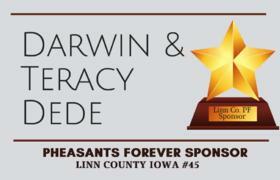 Linn County Pheasants Forever assumes no liability or responsibility for any typographical or other errors or omissions in the content on this site. 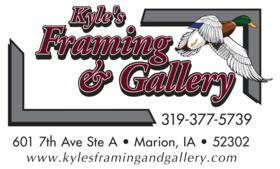 In the event that a product is listed at an incorrect price or with other incorrect information due to a typographical or other error, Linn County Pheasants Forever shall have the right to refuse or cancel any orders placed for the product listed incorrectly. 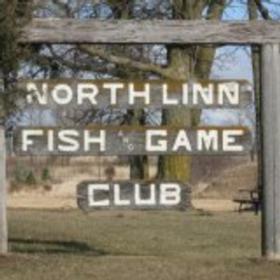 Linn County Pheasants Forever shall have the right to refuse or cancel any such orders whether or not the order has been confirmed and/or your credit card has been charged. 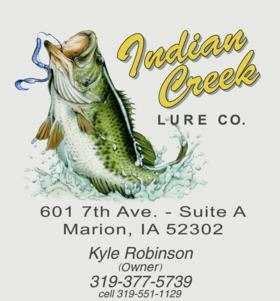 If your credit card has already been charged for the purchase and your order is canceled, Linn County Pheasants Forever shall issue a credit to your credit card account in the amount of the charge. If a product offered by Linn County Pheasants Forever is not as described, your sole remedy is to return it to Linn County Pheasants Forever for a refund. 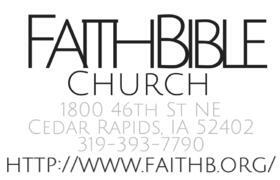 Linked sites are not under the control of Linn County Pheasants Forever and Linn County Pheasants Forever is not responsible for the contents of any linked sites. Linn County Pheasants Forever does not endorse the contents of any of the links that are contained on this site. 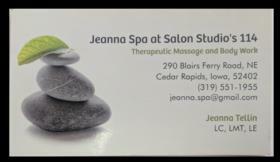 All promotions are subject to availability and inventory. Linn County Pheasants Forever reserves the right to change, alter, or cancel promotions at any time without notice. 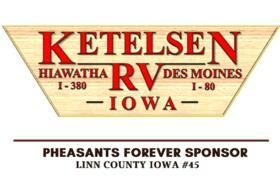 Linn County Pheasants Forever may at any time revise these Terms and Conditions by updating this posting. You are bound by any such revisions and should therefore periodically visit this page to review the current Terms and Conditions to which you are bound. 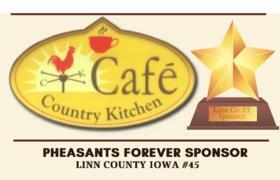 Linn County Pheasants Forever respects our customers right to privacy online. We hold your detailed customer information in confidence. If you have any questions about this privacy statement, or your dealings with Linn County Pheasants Forever, please contact us.